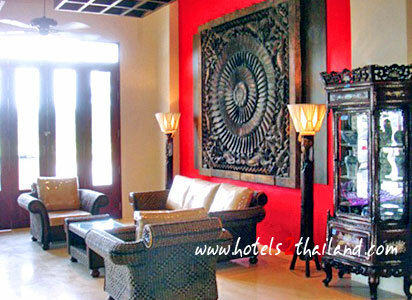 Malin Patong Hotel in Phuket, Thailand is built and designed with passion, practicality, and distinct character. 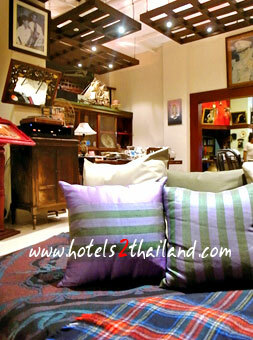 Everything about this hotel smartly delivers what you need and want on a holiday without you having to say it. The spacious and sophisticated spaces consist of heavenly furnishings, bringing you privileged comforts far better than expected. 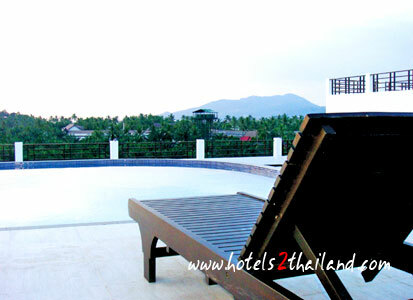 Live through top-notch selections that are coupled by personalized services to heed your every call. 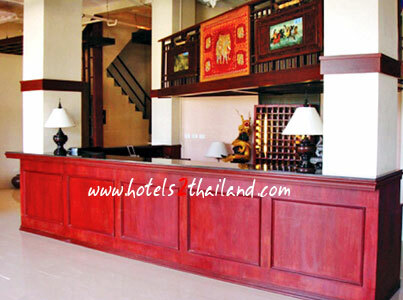 Clearly, all you need to do in this hotel in Phuket is to leave your cares by the door and let us take charge from there. It's the only thing we ask of you. 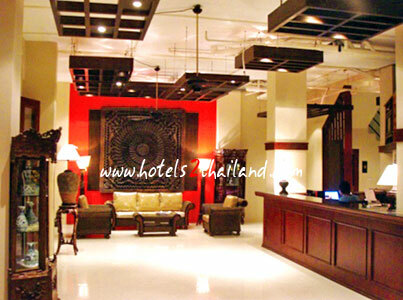 Malin Patong Hotel, Phuket offers spacious, stylishly designed in both Daily Rate and Long Term Rental. 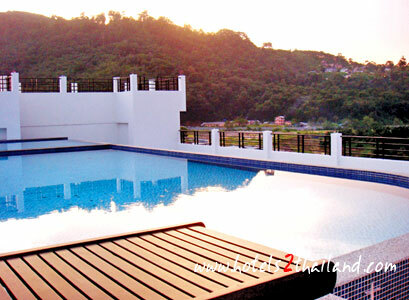 It is located only 200 metres or 5 minutes walk from the Patong Beach. 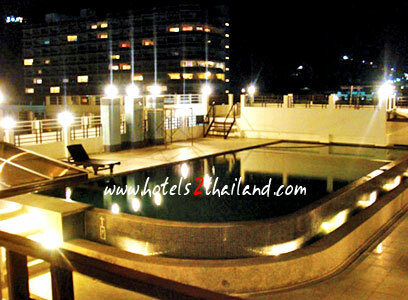 It is a 45-minute drive to Malin Patong Hotel from Phuket International Airport.Jungceylong Shopping Mall and Soi Bangla, a popular nightlife area are within walking distance.